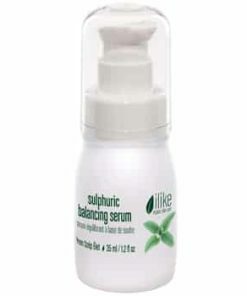 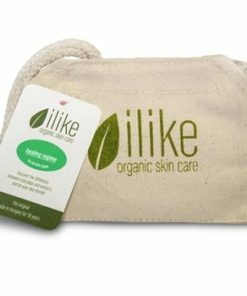 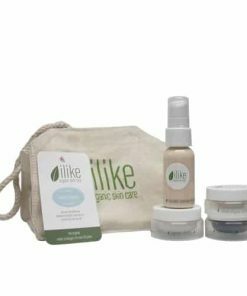 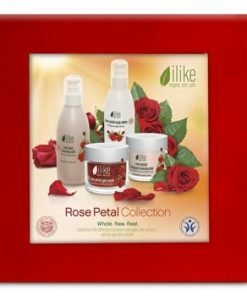 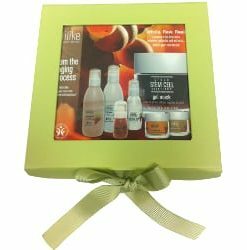 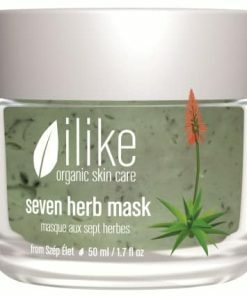 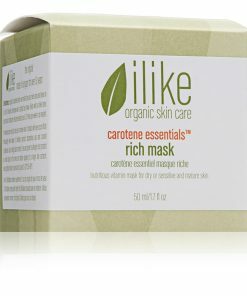 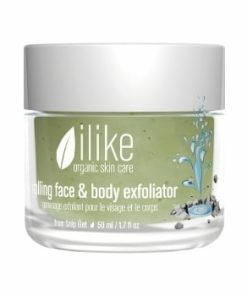 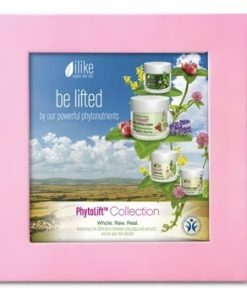 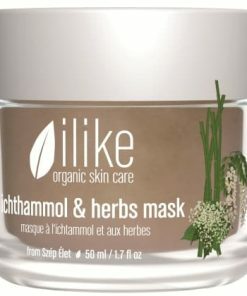 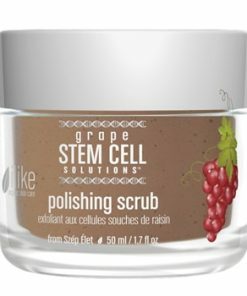 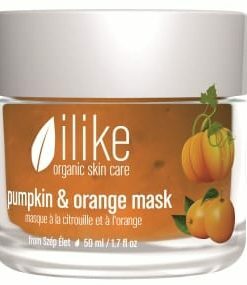 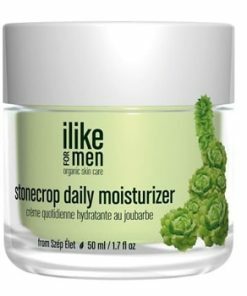 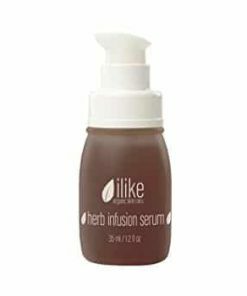 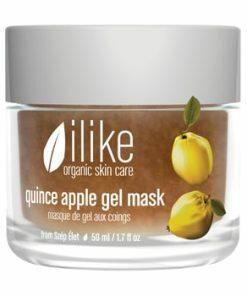 Ilike Skin Care Paprika Spot Treatment helps diminish spots, inflammation due to acne or waxing leaving your complexion brighter and more revitalized. 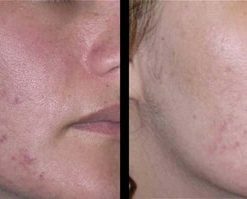 Hungarian paprika and capsaicin stimulates the skin for increased blood circulation. 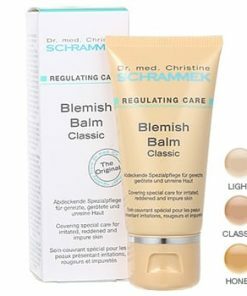 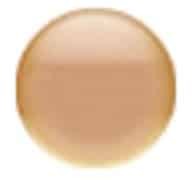 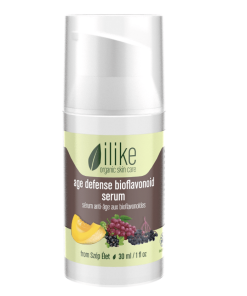 Vitamin B helps to keep your skin tone healthy for a more radiant appearance. 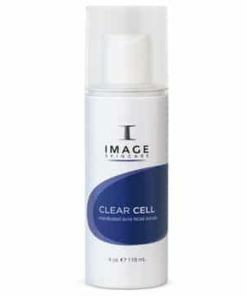 The formula can also be used on men’s skin to alleviate any stubble that appears after shaving. 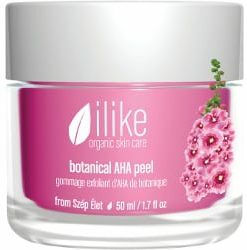 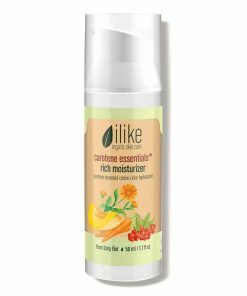 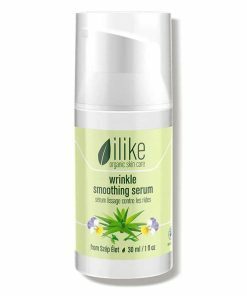 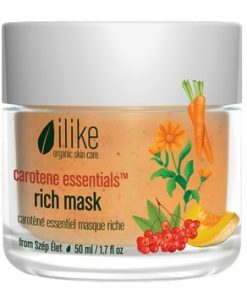 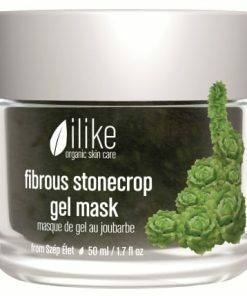 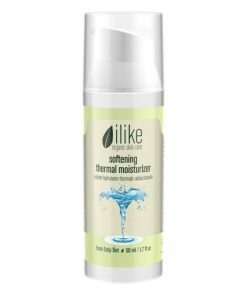 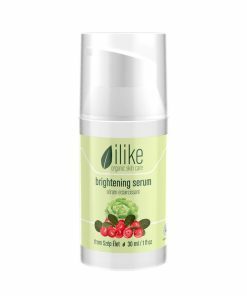 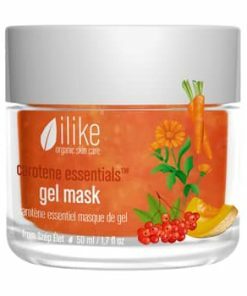 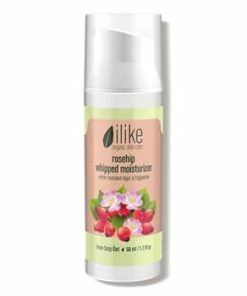 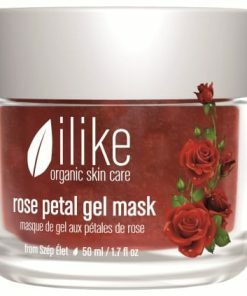 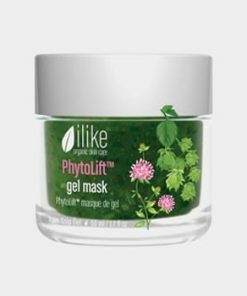 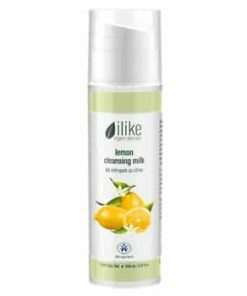 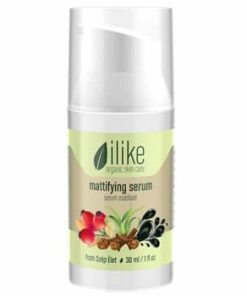 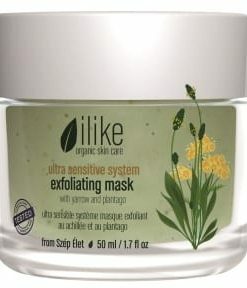 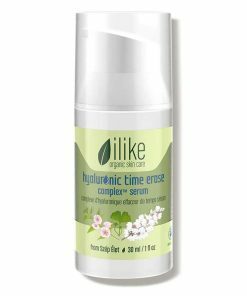 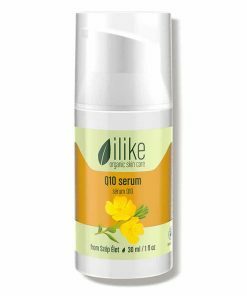 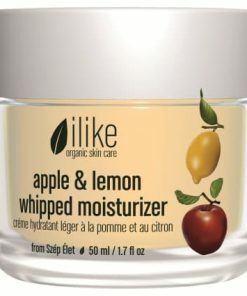 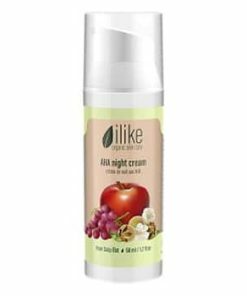 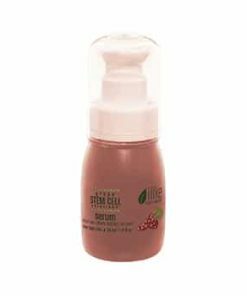 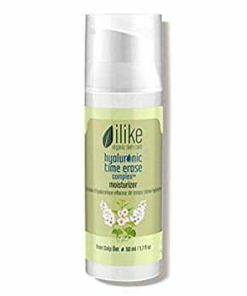 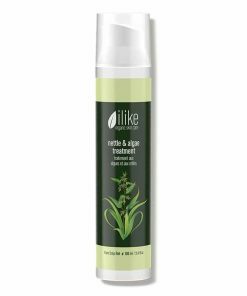 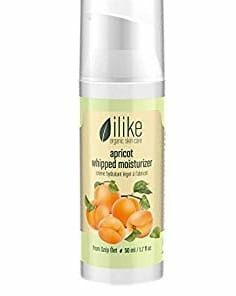 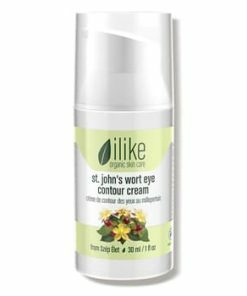 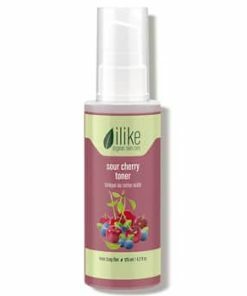 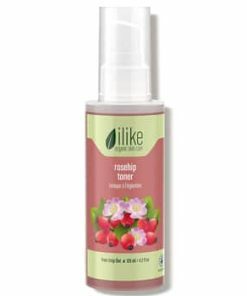 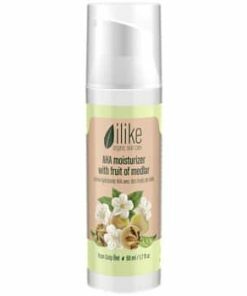 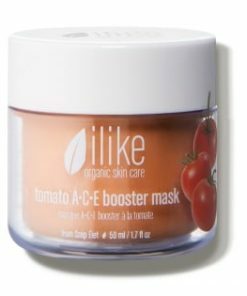 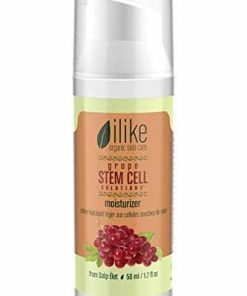 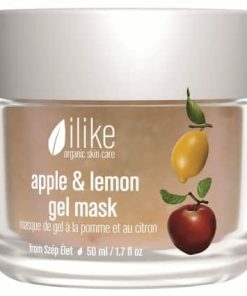 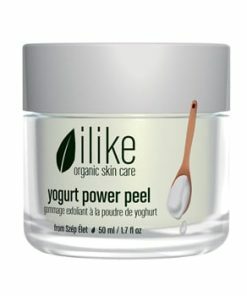 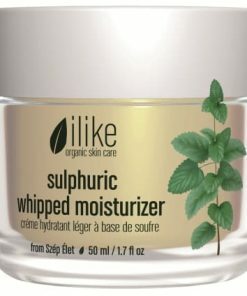 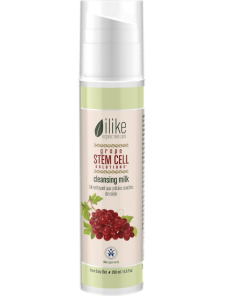 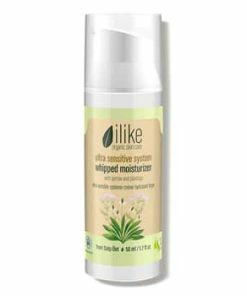 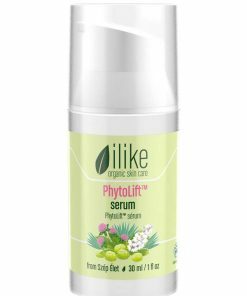 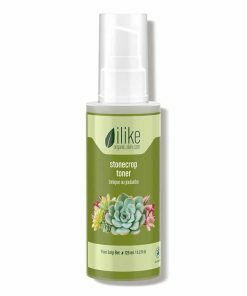 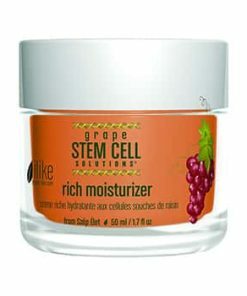 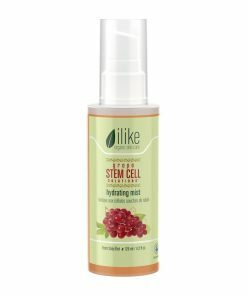 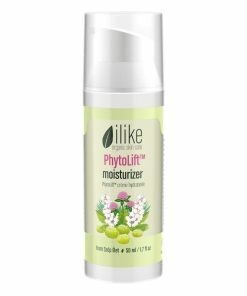 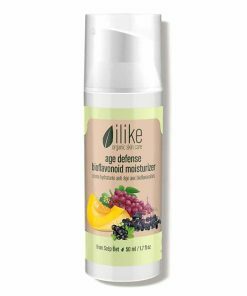 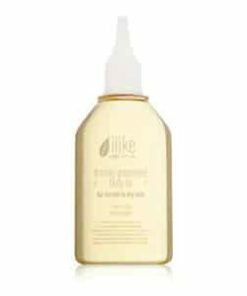 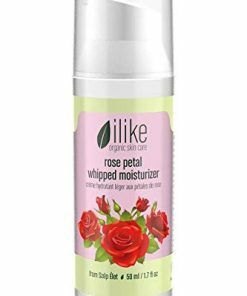 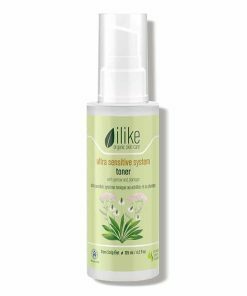 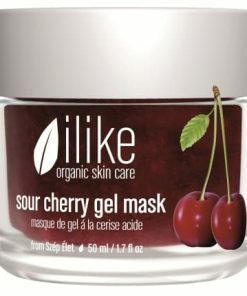 ilike Paprika Spot Treatment contains hot Hungarian cherry pepper and potash in an innovative gel that makes keratinized skin more soft and unclogs pores that are difficult to clean. 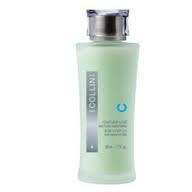 It boosts blood circulation, thereby reducing inflammation. 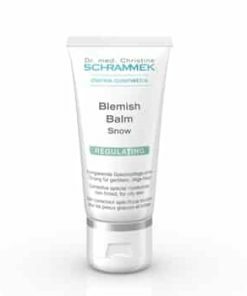 Put it on at night and then remove with a washcloth that was moistened with hot water to remove surface comedones. 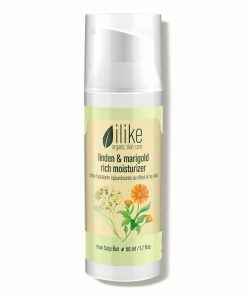 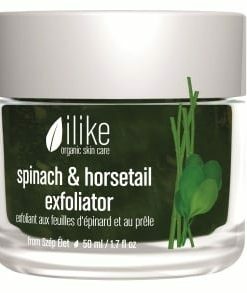 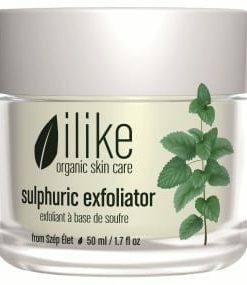 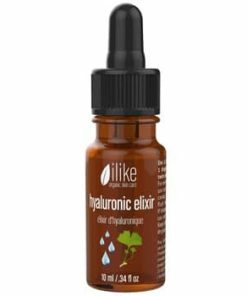 Apply ilike Paprika Spot Treatment on inflamed follicles (like stubble rash and hard-to-reach areas on your back). 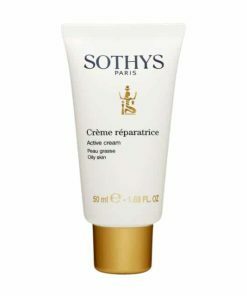 Softens the thickened horny layer. 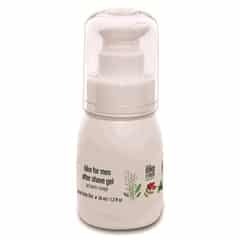 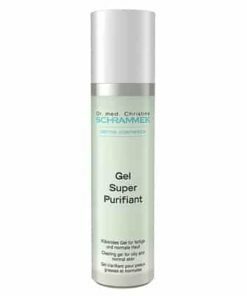 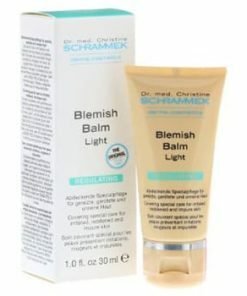 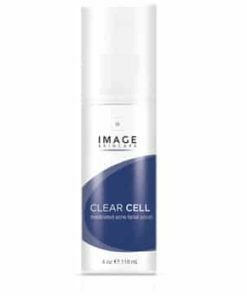 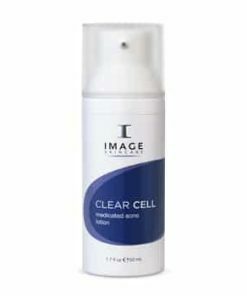 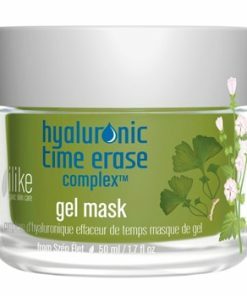 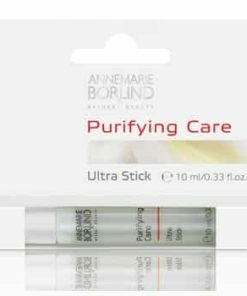 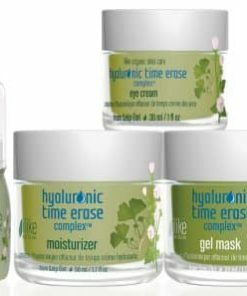 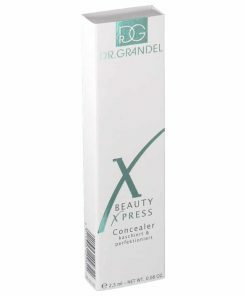 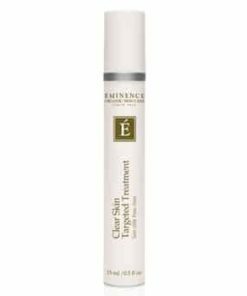 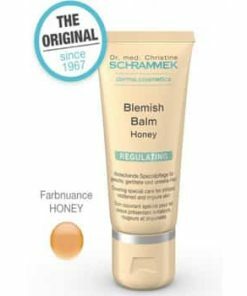 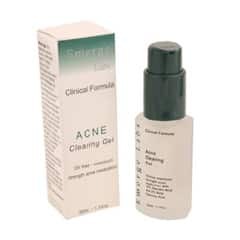 Provides and easier treatment for comedones and spots. 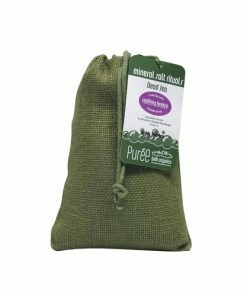 Reduces inflammation and boosts blood circulation. 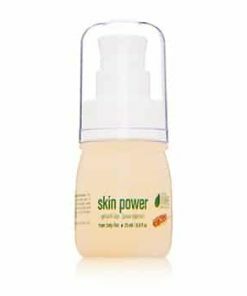 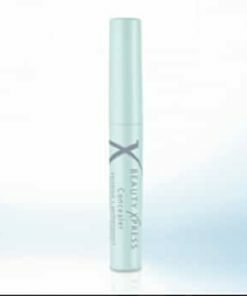 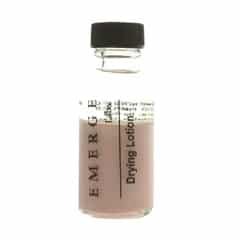 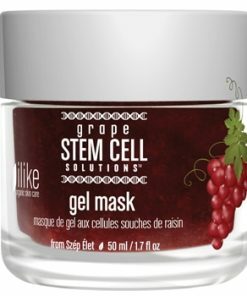 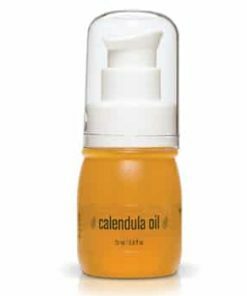 Lessens the formation of comedones and spots with regular use. Put a thick coat of ilike Paprika Spot Treatment on spots in the evening and was off in the am with warm water using a rubbing motion. 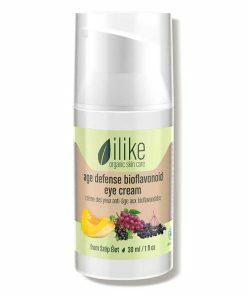 Avoid contact with the eye area as the paprika will burn. 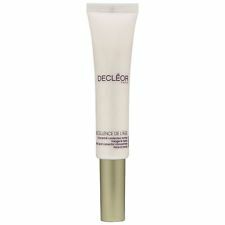 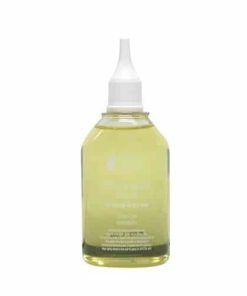 Decleor Aroma Excellence De L’Age Dark Spot Corrector Concentrate – 0.5fl oz.